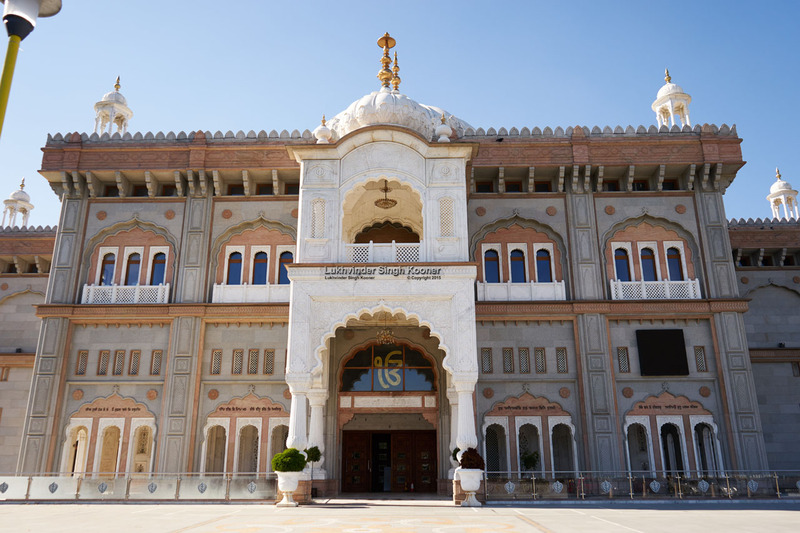 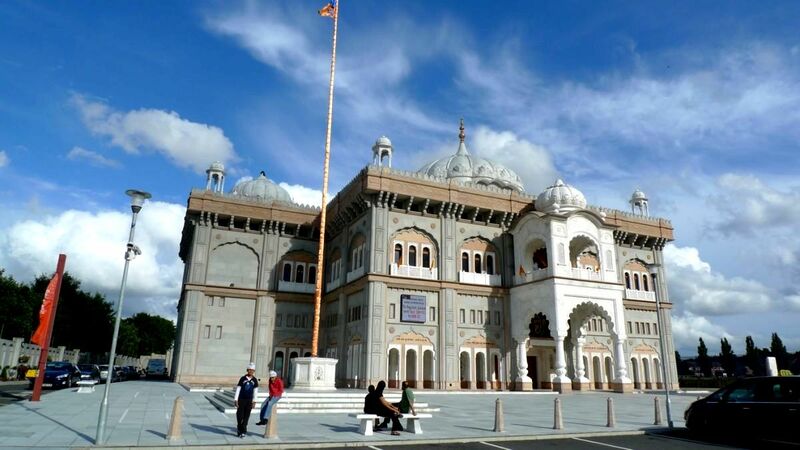 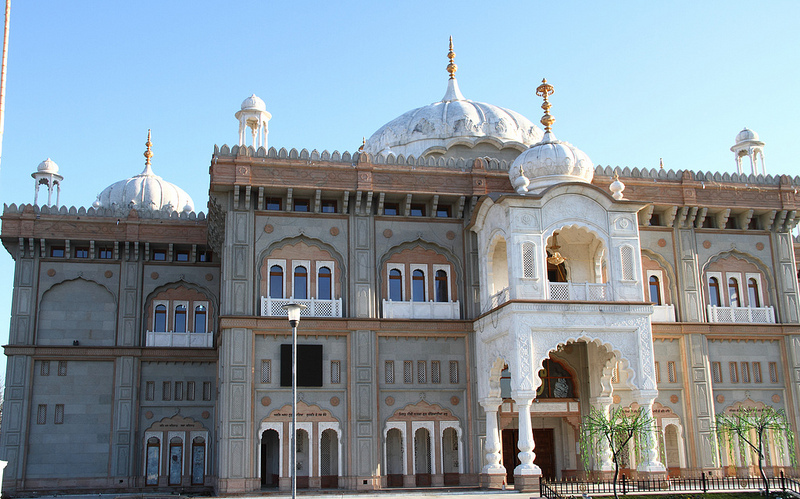 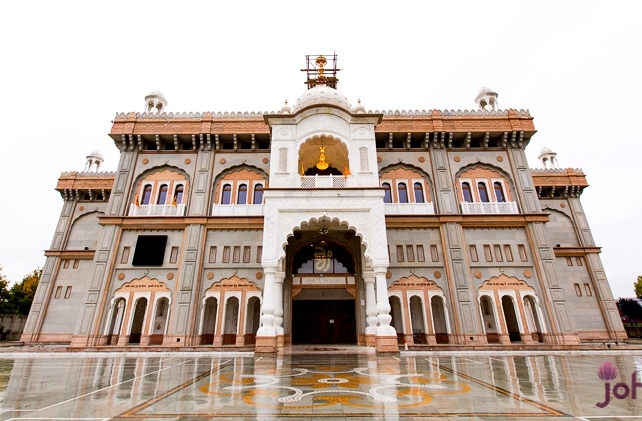 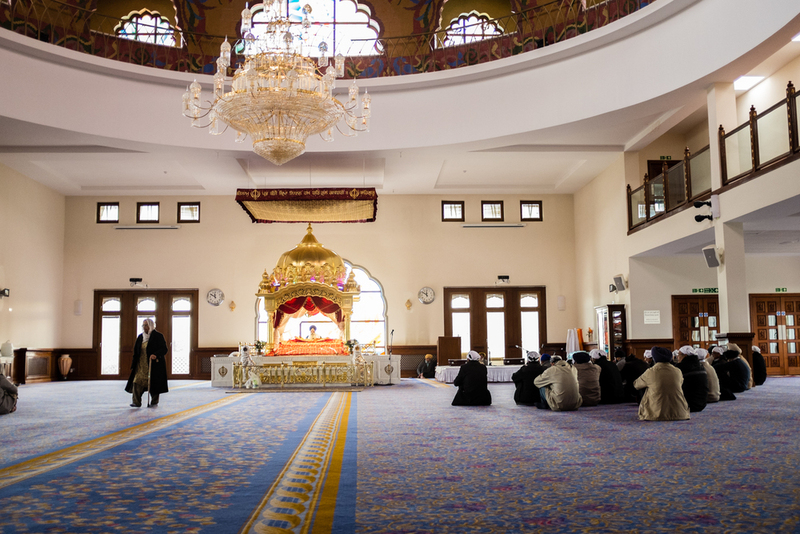 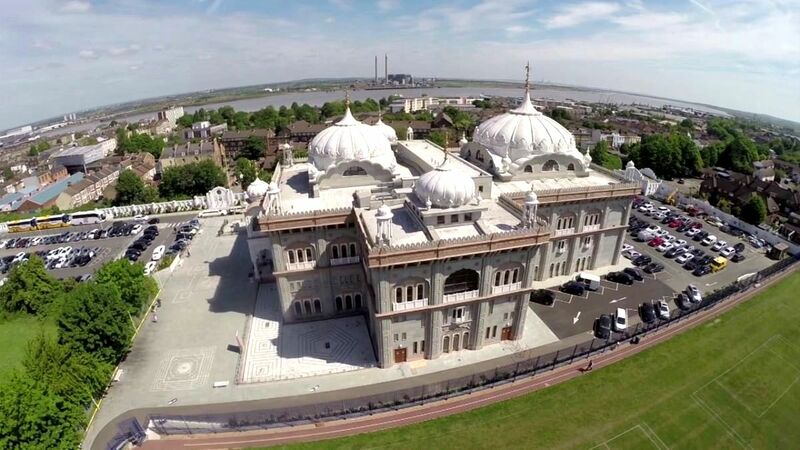 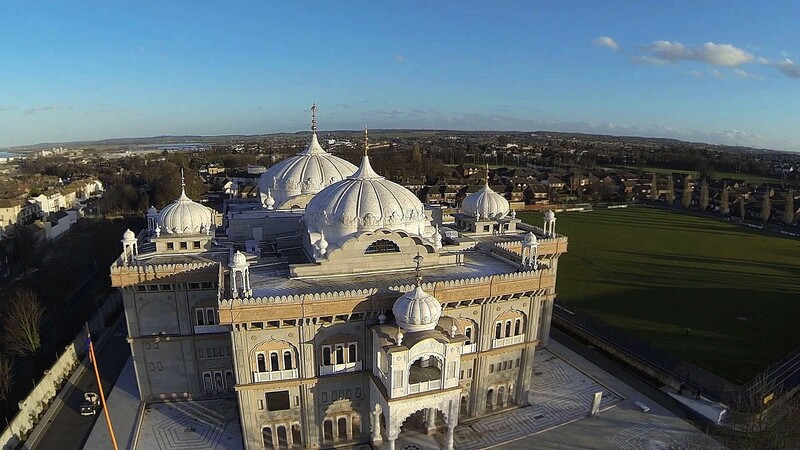 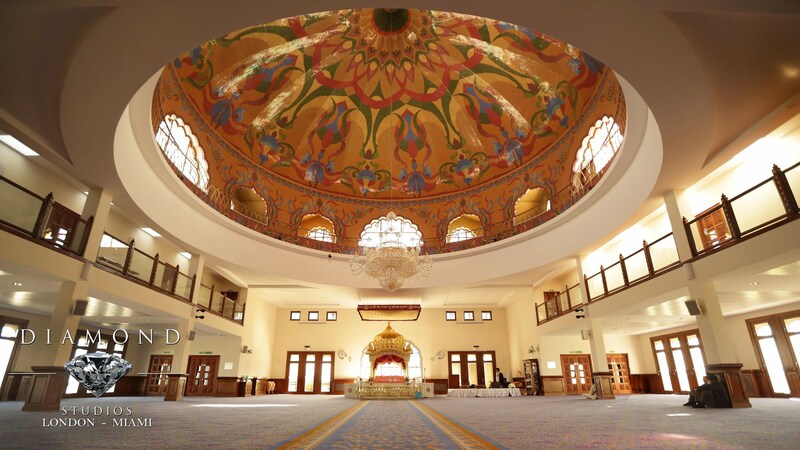 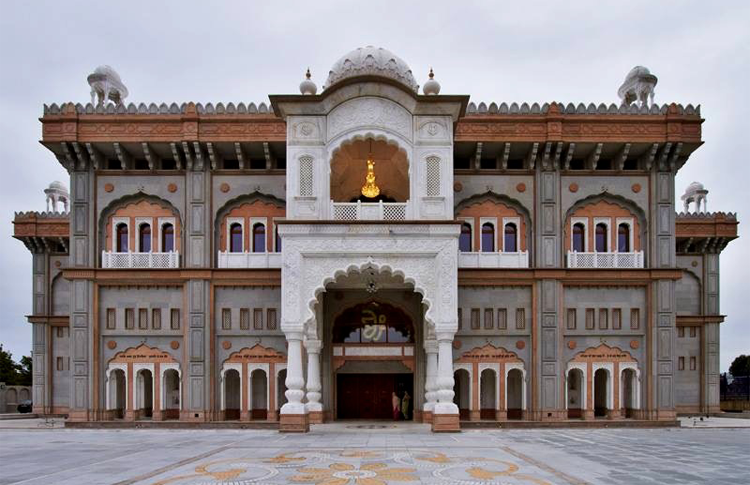 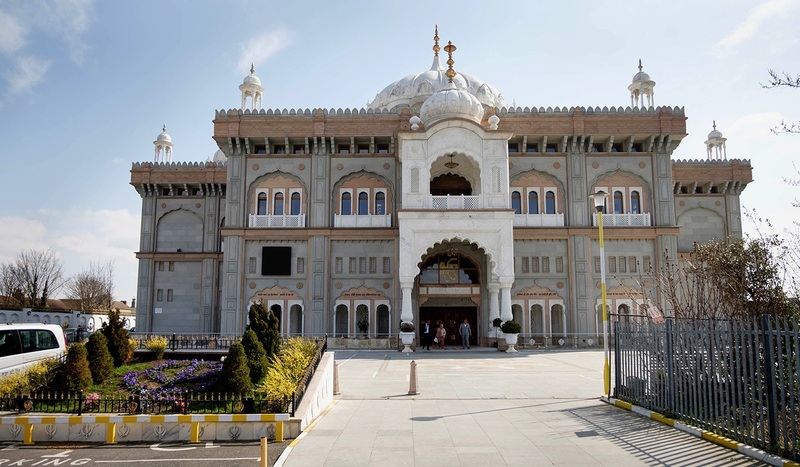 This is the biggest gurudwara of U.K. 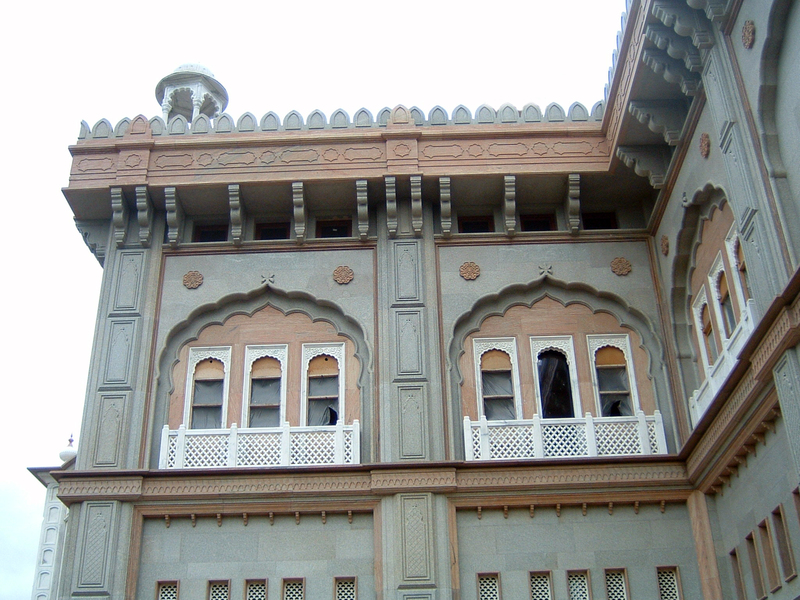 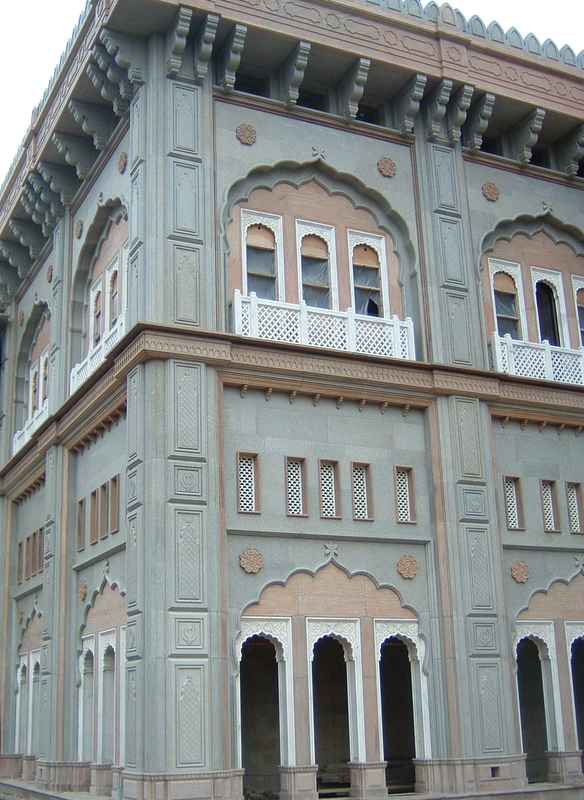 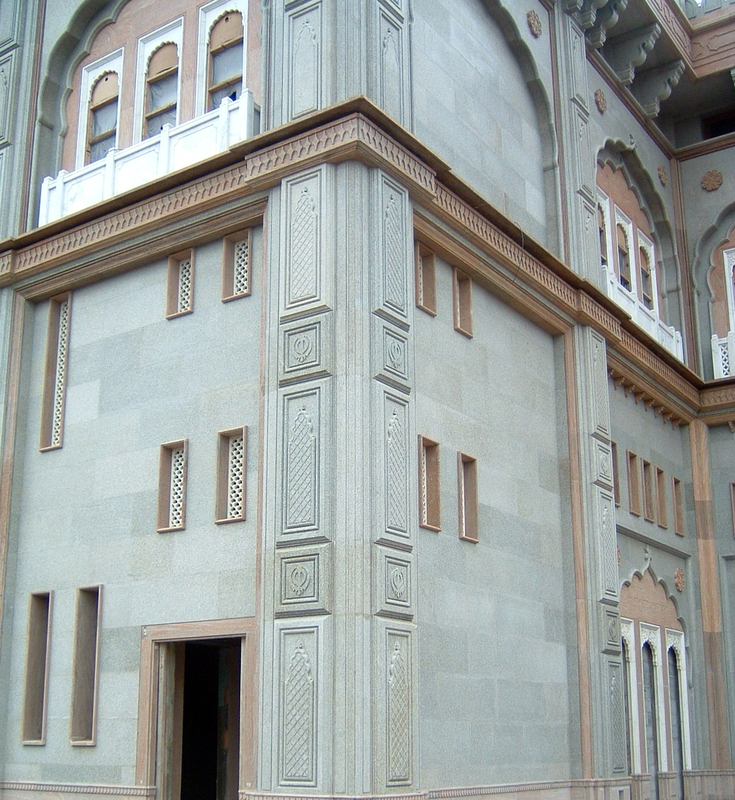 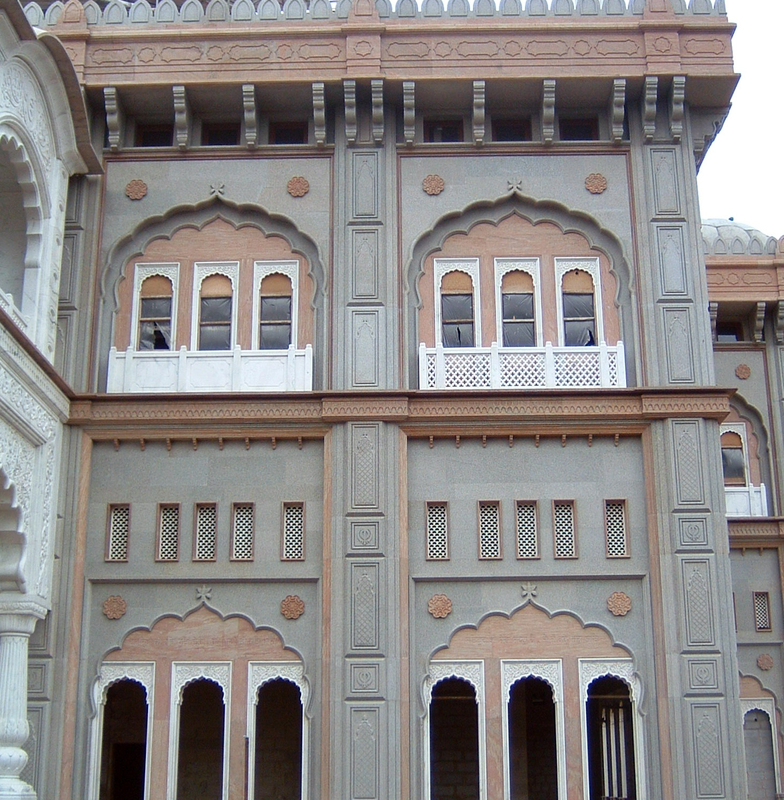 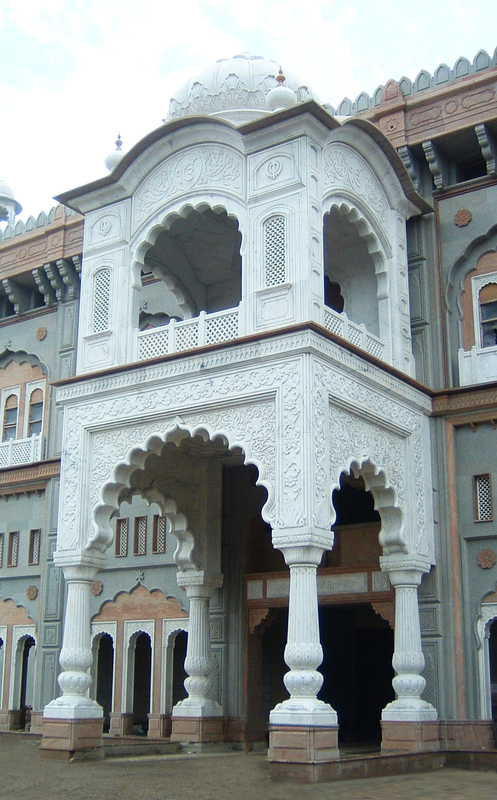 I have designed outside stone cladding work for this gurudwara. 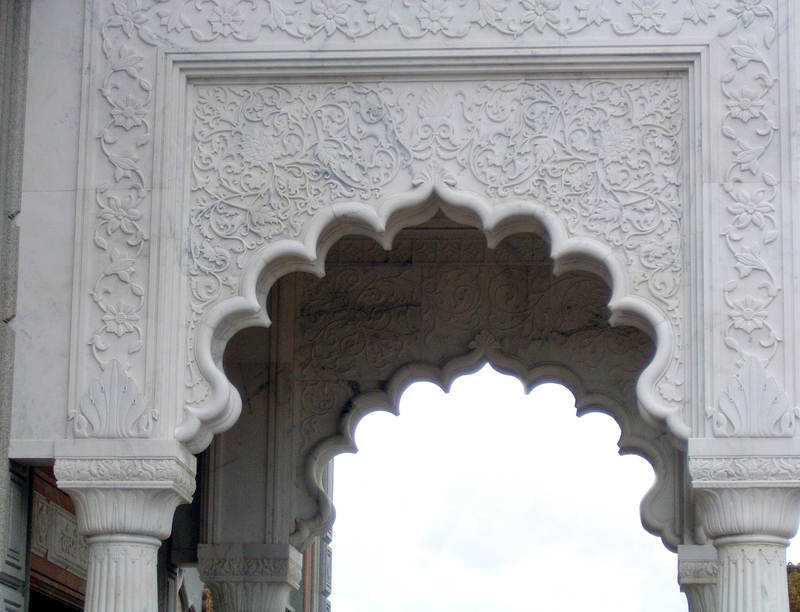 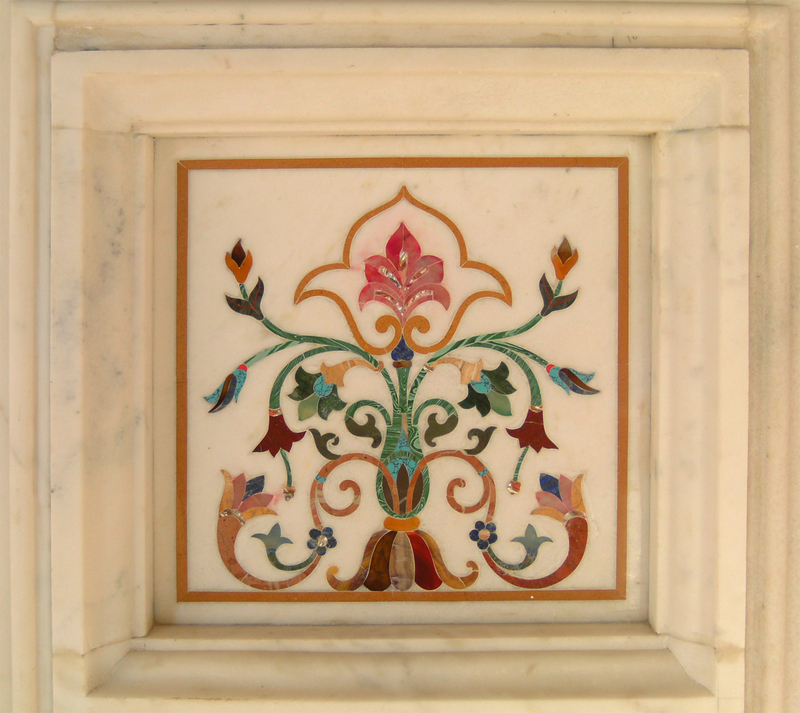 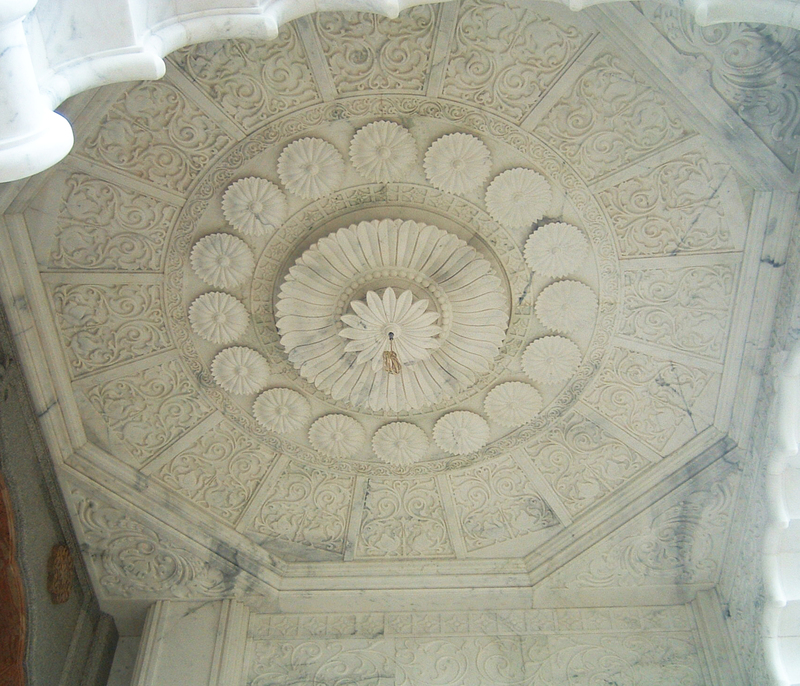 I have used two types of granite and Ambaji white marble for this project. 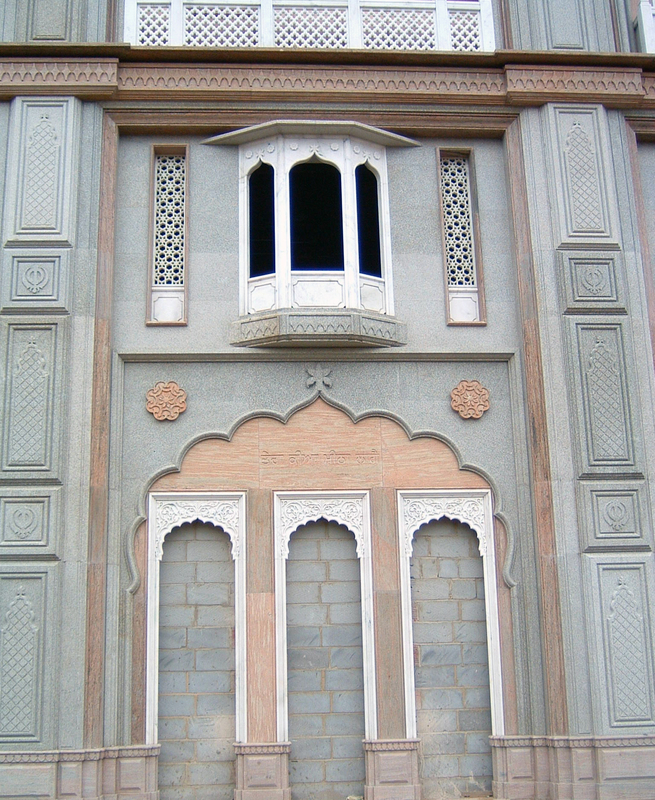 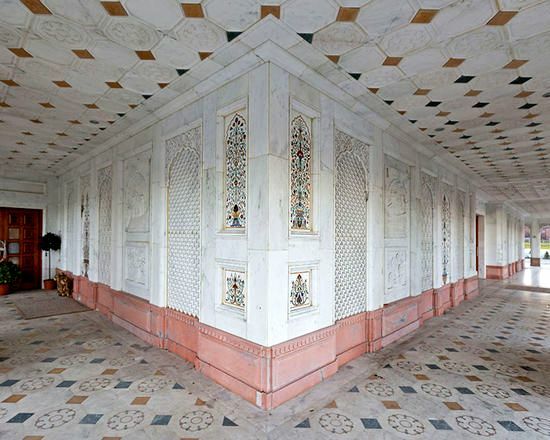 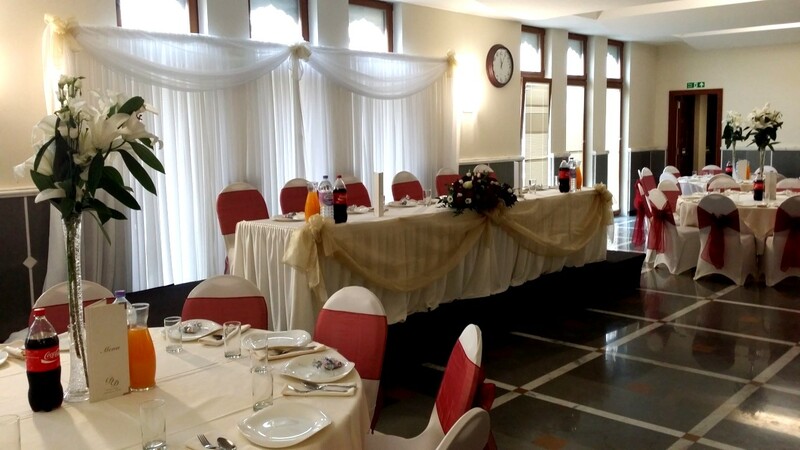 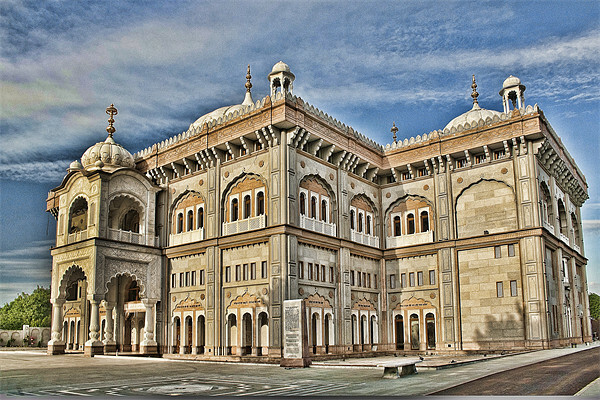 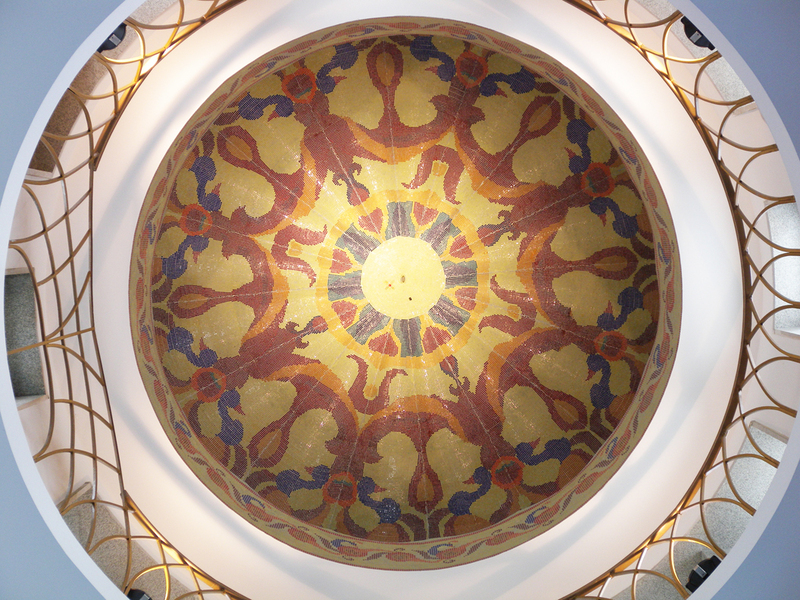 The design work comply with Indian traditional gurudwara style.